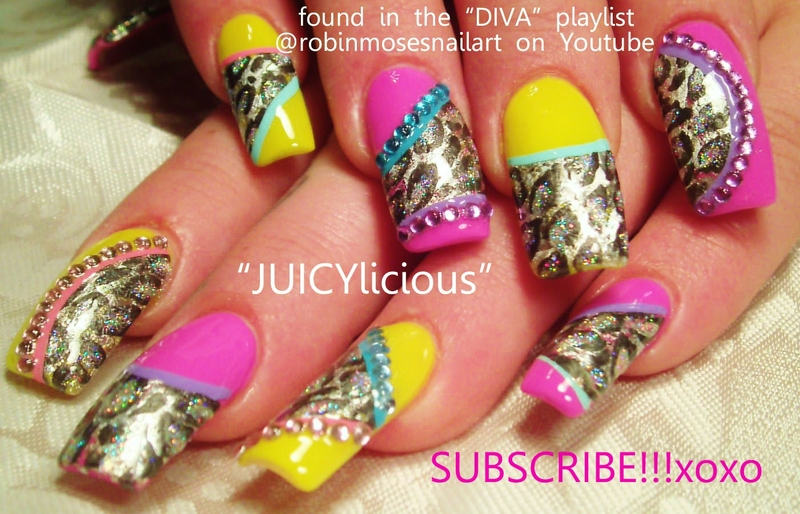 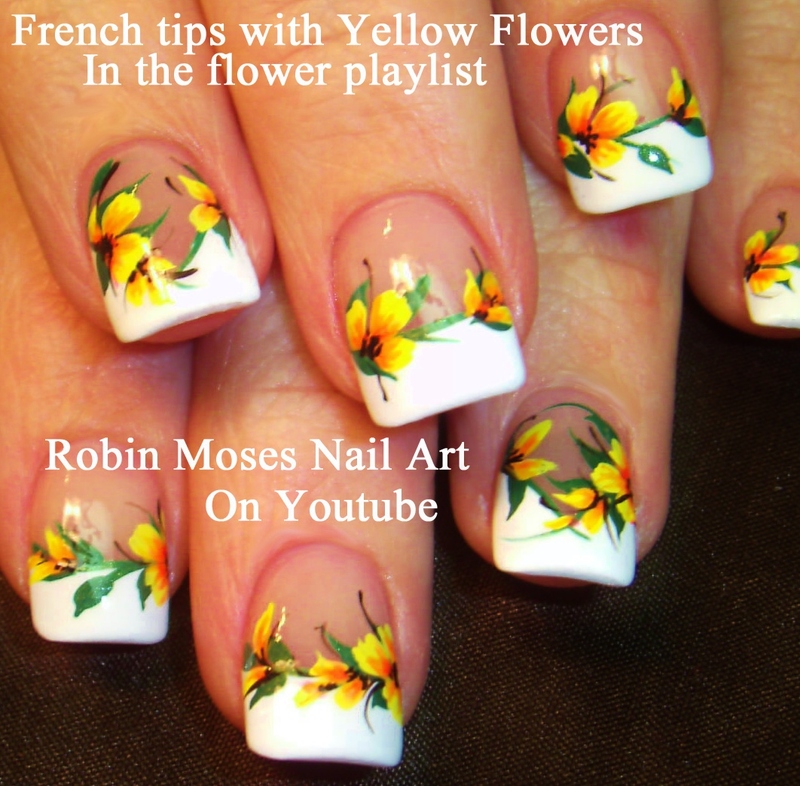 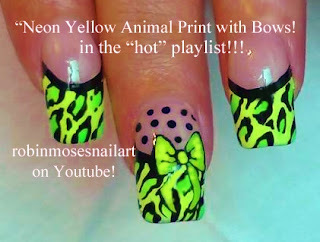 Nail Art by Robin Moses: Elegant DIY Black and Yellow Design. 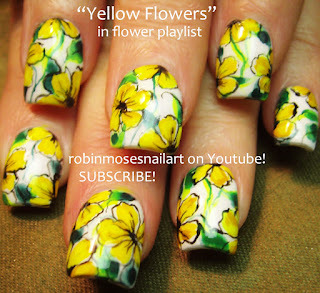 Nail Art in Florals and Filigree up new for Wednsday! 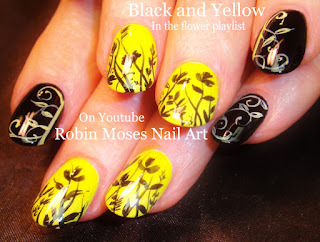 Elegant DIY Black and Yellow Design. 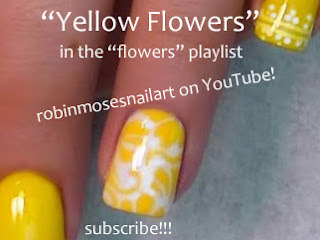 Nail Art in Florals and Filigree up new for Wednsday!